Lisa Descant brings 20 years of counseling and leadership experience to her role as Chief Executive Officer for Communities In Schools of Houston. For years she has worked together with state, community and education leaders on critical efforts to support students and their success in school and in life. Lisa was introduced to CIS while volunteering for Boys & Girls Clubs as a college student at The University of Texas at Austin. It was through that experience she recognized her purpose: to support students who are coping with major life challenges and everyday stressors so they can focus on achieving their full potential. A licensed professional counselor and marriage & family therapist, Lisa earned her Master of Psychology from Our Lady of the Lake University and worked for CIS in elementary, middle and high schools. In the past 15 years at CIS of Houston, she served as a Student Support Project Manager, Director of Quality and Standards, Chief Strategic Officer and Chief Operating Officer. In addition to work, Lisa enjoys spending time with her husband and three young children. Cynthia Clay Briggs has been with Communities In Schools of Houston since its inception in 1979. Serving as the organization’s first CIS Social Worker at M.C. Williams Middle School in the Acres Home Community, Cynthia was named CIS Executive Director in 1989, and became CEO Emeritus in January of 2019. Cynthia earned her Master of Social Work degree from the University of Houston Graduate School of Social Work and completed her double major Bachelor Degree in Education and Social Work from Xavier University of Louisiana. Cynthia has greatly influenced the direction of Houston and made a tremendous impact on its children. She believes in CIS because we position students to achieve success. As director of Strategic Partnerships, Angelica plays an active role in leveraging community resources to meet the diverse needs of our students. She has been with CIS for 22 years but says it feels like it was only yesterday since she began. Angelica completed her undergraduate studies at University of Houston and then received her masters in Education Administration from Texas A&M University-College Station. It brings her joy to be able to make a difference, and she is driven by the ability to connect community partners to our campuses to meet students’ needs. When Angelica isn’t working she enjoys volunteering in the community. For 20 years Shubhra has been dedicated to the provision of school-based mental health services to children and families across the greater Houston Area, and has worked with CIS for 19 of those years. She attended the University of Texas at Austin obtaining her Bachelor’s degree in Psychology and her Master’s degree in Social Work. She is a Board Approved Clinical Supervisor and has provided supervision to emerging social workers for over 10 years. 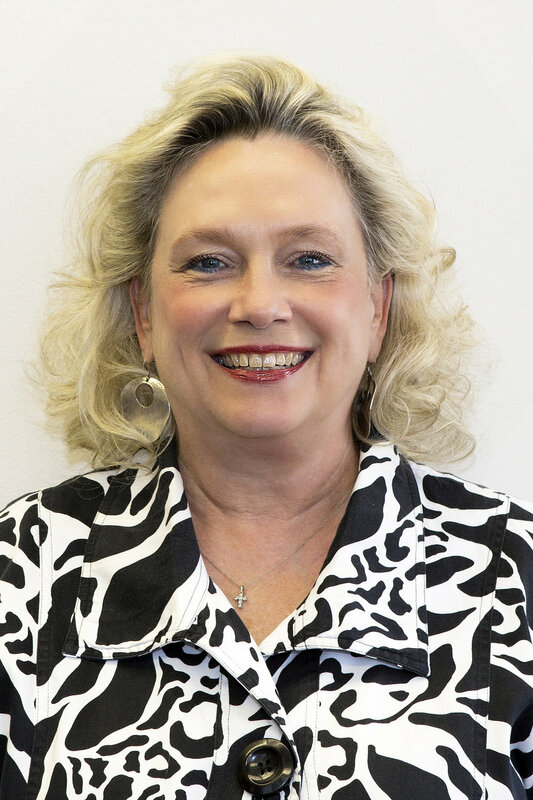 She served two terms as a board member with the Texas National Association of Social Workers advocating at state and local levels for the social work profession and mental health access. Her passion for CIS comes from her belief that school-based services provide the support students need to stay in school and have a healthy future. In her free time, Shubhra enjoys reading, walking in the park, and enjoying local art. Keith Labrie is the Chief Financial Officer for Communities In Schools of Houston. He graduated from Morgan State University in Baltimore Maryland with a Bachelors of Science in Accounting, and has worked for CIS for almost 30 years. It was a natural progression in his life that led him to CIS, because he has worked with children his whole life in one way or another and is committed to supporting Houston Area youth. Keith also enjoys sports, reading, gardening and spending time doing volunteer work. As Director of Quality & Standards, Aline Nahas paints a picture of CIS’ work through data collection and management. She also holds a Masters in Clinical Psychology from Texas Southern University. She began her work with CIS working with students on an elementary school campus, and she has cumulatively worked for CIS for 6 years. Aline believes that education is THE KEY to changing a community. She believes in a holistic approach for greater impact by targeting the community, the family and the student themselves. She is also a world traveler with a love for international philanthropy, culture, food and fashion. Jessica Reyes is the Director of Human Resources for Communities In Schools of Houston. She graduated from the University of Houston with a Bachelor's of Business Administration in Management, and she has worked for CIS for 16 years. She began as the Events Coordinator, and then worked as the Development Finance Officer for most of her tenure before she joined the Human Resources Department in 2016. She works for CIS because she believes that the support it provides for students and families is one of a kind and is truly making a difference in the Houston community. She enjoys reading, outdoor activities with my dog, traveling and spending time with my family. Sylvia Teague has been with CIS for 30 years, and her responsibility as the Director of Field Operations is to oversee approximately 200 staff who work with our CIS students. She attended Huston-Tillotson University where she received her Bachelor’s degree in Business Administration and continued her studies at St. Edward’s University in personnel management. She believes in creating opportunities for children and youth to live and grow up to their potential and beyond, which is why she believes in CIS. Sylvia is an avid reader, bingo player, and loves to ride motorcycles. Donna has worked with CIS for 18 years, serving students on high school campuses for many years before becoming Director of Development. She attended Southern Methodist University for her undergraduate studies and then graduated with her masters from the University of Houston Graduate College of Social Work. Donna’s dedication to CIS comes from her love of kids, and she enjoys spending time with her four fabulous granddaughters, counseling, and swimming.